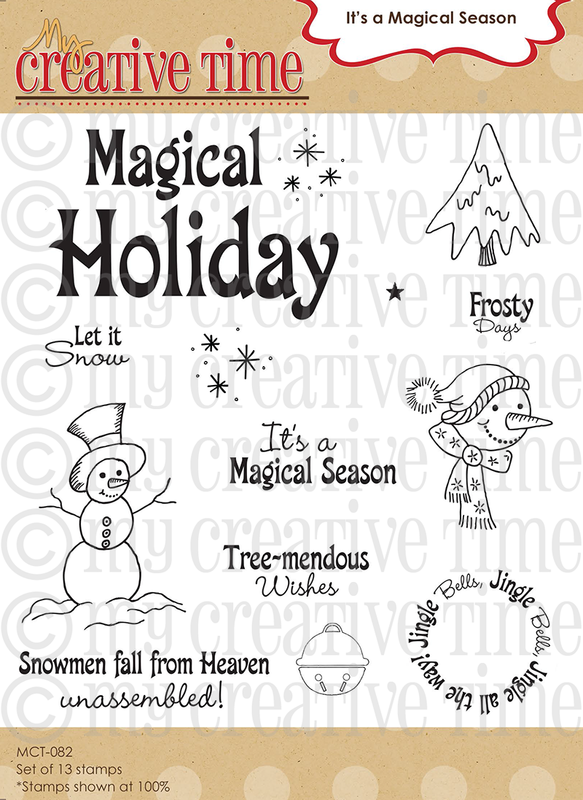 GOOD MORNING my sweet creative friends & welcome to our first day of sneak peeks for our December release! Well, there is TONS to see, so let's get right to it! Today my AWESOME design team & myself are showcasing 3 new items that will be available for purchase on Monday, Dec 31st @ 8am PST! 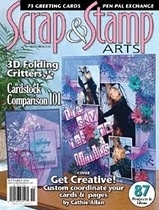 They are "Lots of Love", "Love Collage Background" & "Stitched Heart Layering dies". Can I just say that I LOVE LOVE LOVE this release! The sentiments are so PERFECT. 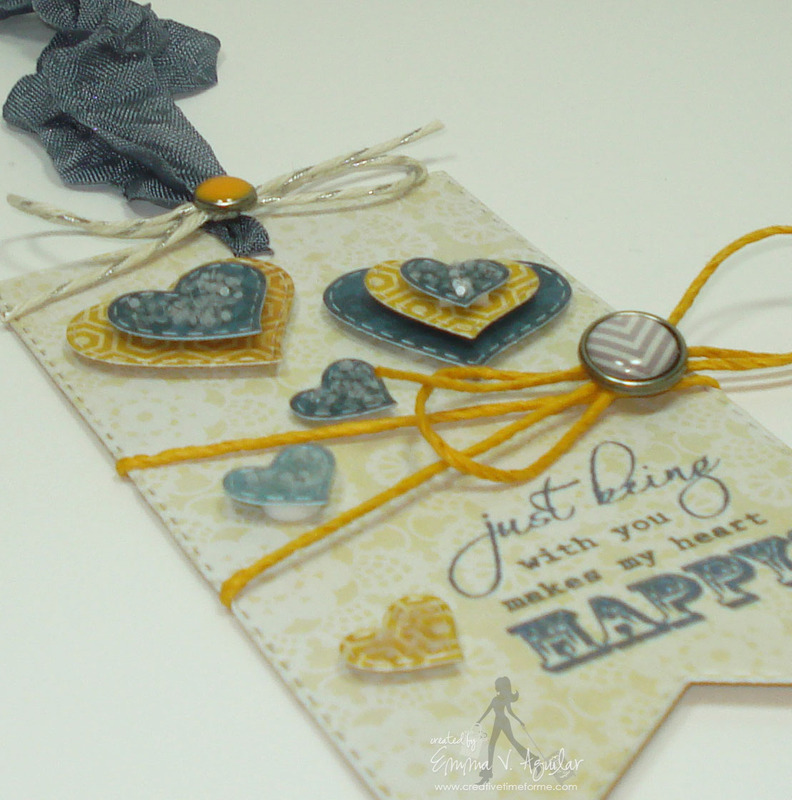 For my first project here, I created a tag using my "Tag Dies". I decided to do a "manly" one here today & I thought this 6x6 paper pad by My Mind's Eye "Oliver" would make a PERFECT masculine & it could even get more glitz up & look more feminine as well! I just LOVE everything about this! 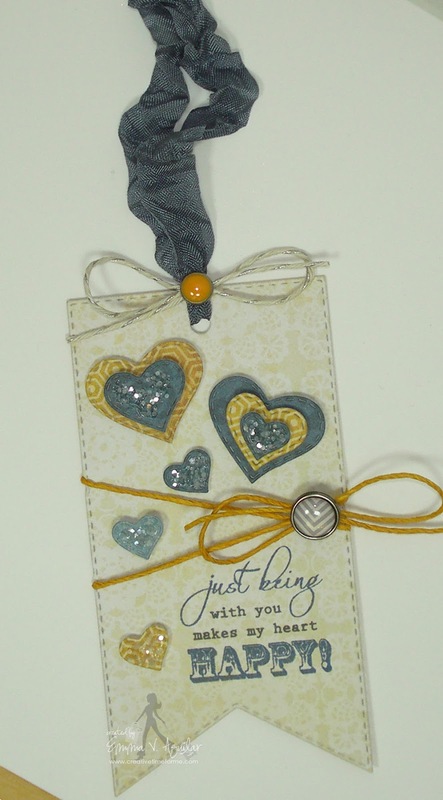 I wanted to show you how you can layer the "Stitched Heart Layering dies" as well as showcasing them one at a time! They are really pretty in real life too:) I do have to say that this was the EASIEST tag to throw together! All I did was add the hearts w/lots of pop dots, stamped my sentiment from "Lots of Love" added some hemp, seam binding ribbon & coordinating buttons to go w/the paper! OH & I finished it off by adding a "hint" of chunky glitter! ;) hehehe! Here is another view of it so you can see how I popped everything up! Love Love Love! 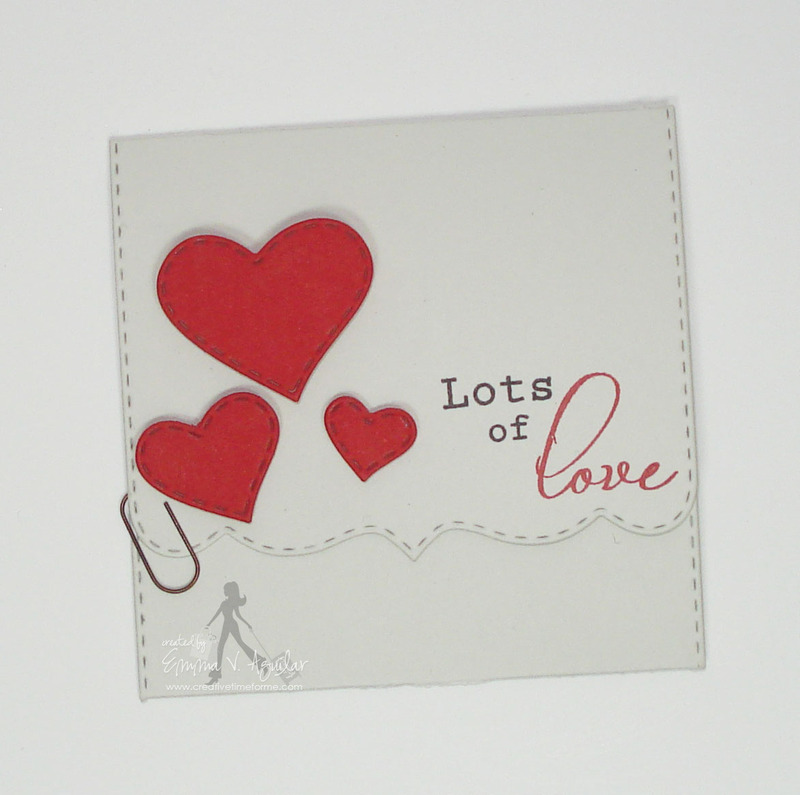 Okay, I just LOVE this new stamp set: "Lots of Love" because not only can you use it for Valentines, it would also make BEAUTIFUL wedding/anniversary cards! I decided to make this pretty wedding card for a friend! 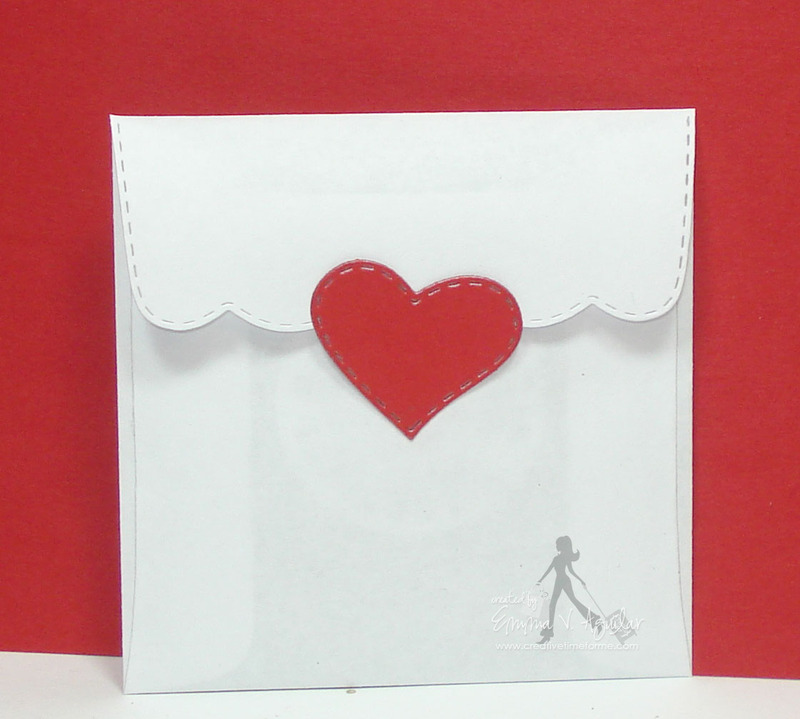 I plan on making a matching 3x3 envelope using vellum paper & attaching this card to the couples gift! Here is a closer view of it! Using the "Stitched Heart Layering dies", I decided to used the negative part of the paper for the top layer of my card here~! But I ALSO used the actual stitched hearts as well! In my video below I demoed how I made this! 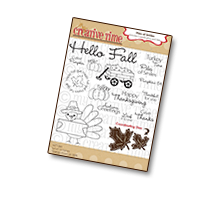 This pretty paper is "Teresa Collins TELL YOUR STORY 6x6 paper pad" along w/the coordinating buttons! 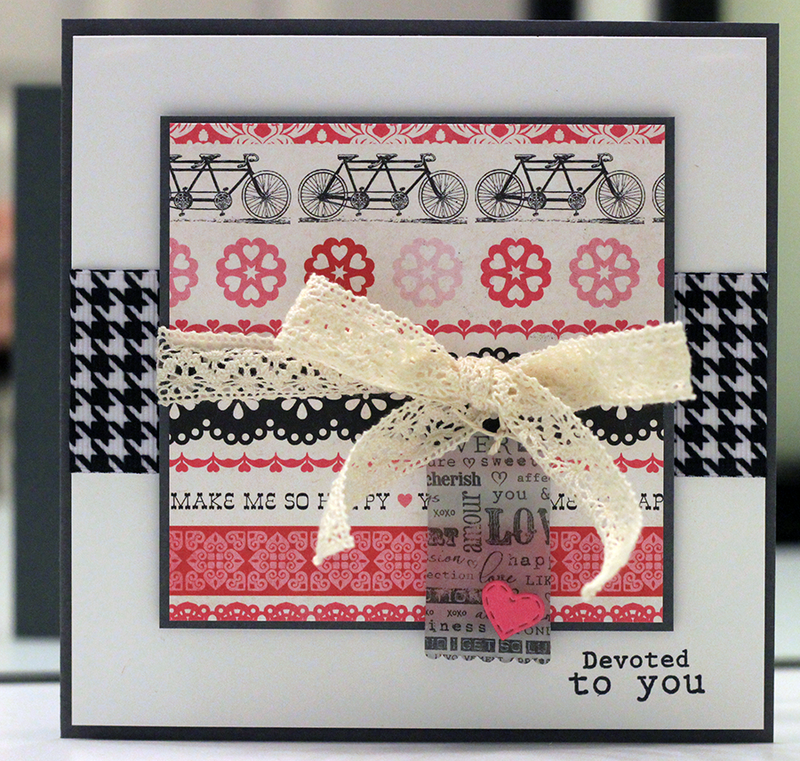 The pretty sentiment is from my new "Lots of Love" stamp set! Last I finished it up w/some seam binding ribbon, thin hemp & some clear chunky glitter! For this FABULOUS card, I used the new "Love Collage Background" stamp! 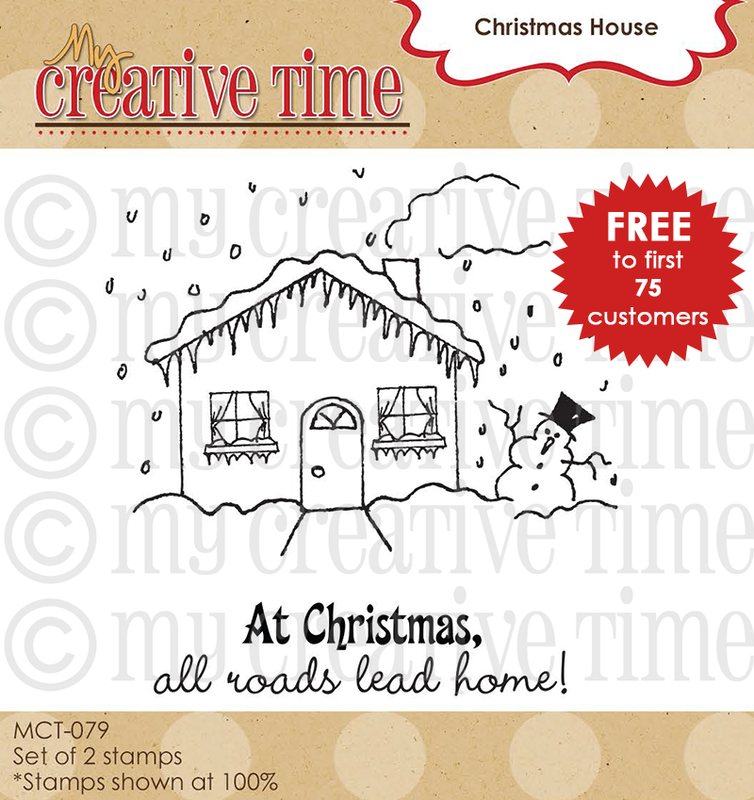 This stamp WILL FIT on the front of an entire A2 size card! 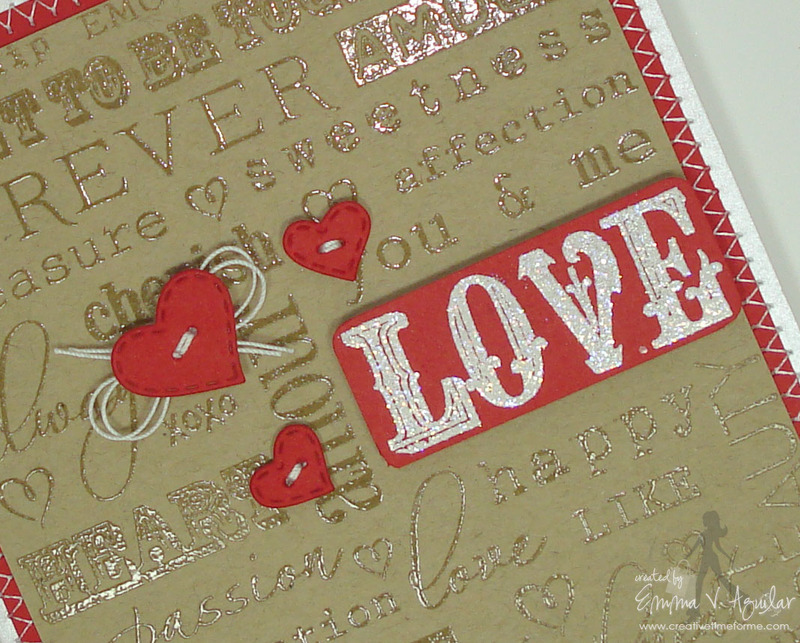 :) I used clear embossing powder & heat embossed it onto my kraft cardstock! For the "Love", I just used white embossing powder along w/some glitter to make it look shimmery then I popped it up using some pop dots! I used the "Stitched Heart Layering dies" & poked 2 holes in each of them using my paper piercer to make them look like buttons! Here is what the back of the envelope looks like! I used some repositionable adhesive & adhered the larger heart to the back to act as a sticker to keep the envelope closed! ;) You can see in my video below how this cute set was made! With all of our Sneak Peek weeks, I lIke to do some FUN giveaways! ***SPREAD THE WORD TO THE WORLD ON FACEBOOK about this release & whatever connections you may have! 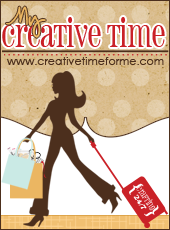 Let us know on "My Creative Time's" FB page HERE that you did so! OR you can just tag me in your post! happening @ 8:00am PST in my video! GOOD LUCK! 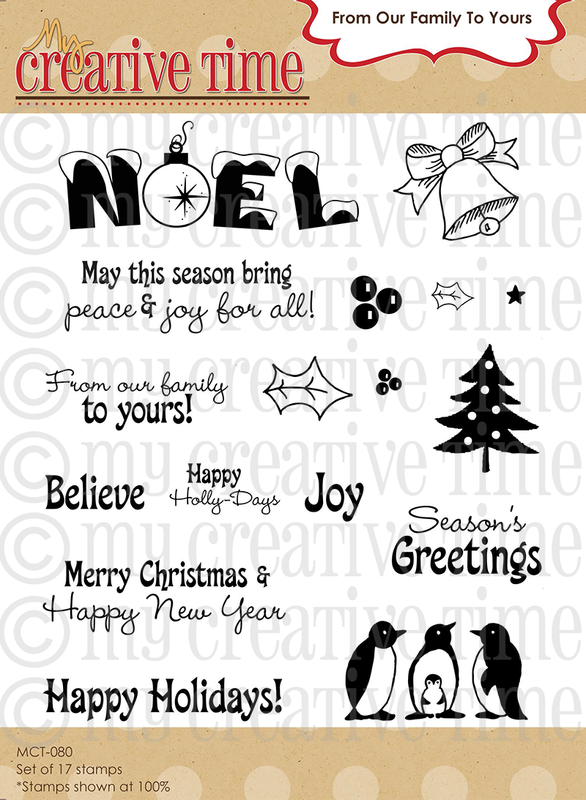 Emma, you've done it again, Fantastic dies and stamps! Love it! Thanks for sharing! So far I love it. Can't wait to order. I love the new die and stamps. I also love all of your projects, but the "Happy" tag is so pretty, could be because I love the color combos so much. Thanks for the chance to win. OH Emma what a release it is!! WOW!! I heart everything you created how do you keep outdoing your self girl??!! 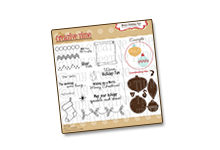 Your valentine creations are outstanding and I'm heading over to visit your DT creations. 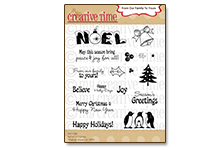 What great dies and stamps as always; love all of your projects!! Super <3 .....for the upcoming holiday!!! OMG super cute set. Love that background. My goodness, these look fabulous. Can't wit to see everything! Mrs. Emma you and the DT have surely rocked DAY 1. Everything looks so pretty and romantic just like Valentine's should be. "Lovely" sneak peeks Emma! :) can't wait to see the whole sets. Emma, I just "LOVE" the sneaky peeks!! The projects are just adorable. Can't wait to see more! Great job on the release Emma, love the die and stamp set. your tag and card are gorgeous you and the design team rock! Ok, I want everything! Absolutely love (get it) this Valentine themed set. It just so happens I have a January birthday and may have to buy myself a special treat. Great job Emma! What a fun release! I don't blame you for making so many projects! I would too!!! I can't wait for this release! This sneak peek is great!! You have been busy, lady! I'm loving all of your projects! The stamps looks so classy using multiple colors!!! I can't wait until Monday :) I always look forward to the new releases. I love how you coordinate the old sets with the new ones. It's a good one and I can't wait. Thank you! 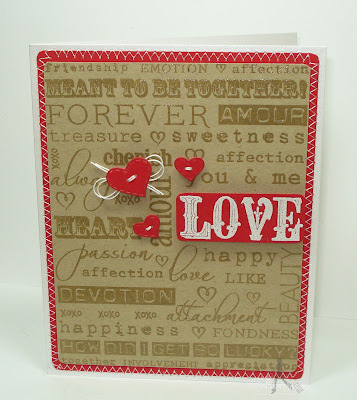 All your projects are great but your LOVE embossed card is fantastic! I have to learn about embossing! Thanks for sharing these great ideas! Wow!!! Love is in the air here!!! Great color combos on these LOVEly projects. Gorgeous projects Emma!! LOVE all the sneaks and so looking forward to seeing the whole new release!! Oooh, this looks like it's going to be a "lovely" release. Emma ~ Oh my goodness!! I just ADORE every single one of these projects!!!! LOVE how this release can beused for so many occasions!!! 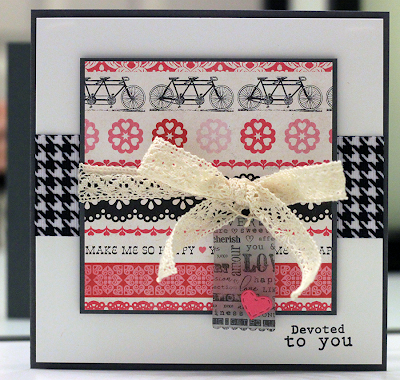 Seriously LOVING all the papers and elements with your new release!! 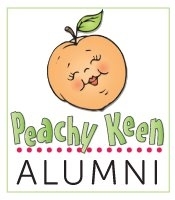 You totally ROCKED this new release ~ what a wonderful addition to your AWESOME MCT products!!! The DT's did FABULOUS as always too!! These are so pretty and cute at the same time!!! Wonderful work!!! Fabulous projects with these new products--love the heart dies. This release looks like so much fun!! 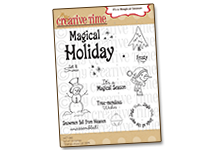 I haven't bought stamps or crafts in a long time...looking forward to this. Thanks for sharing. Shouting this great release and these fabulous projects from the rooftops! On my BLOG, on my FB page...everywhere!! Great job. These are really amazing! Thank you for sharing these lovely creations. Super cute stamps. I really like the hearts. Cant wait for their release. Your ideas and creations are always so great. Just can't keep up with you, need to start playing the lottery I guess. So-o-o-o-o-o looking forward to this set! Can't wait! Love it all Emma!! cant wait for the release!! I really love that chunky glitter! Looks like another great release, Emma! 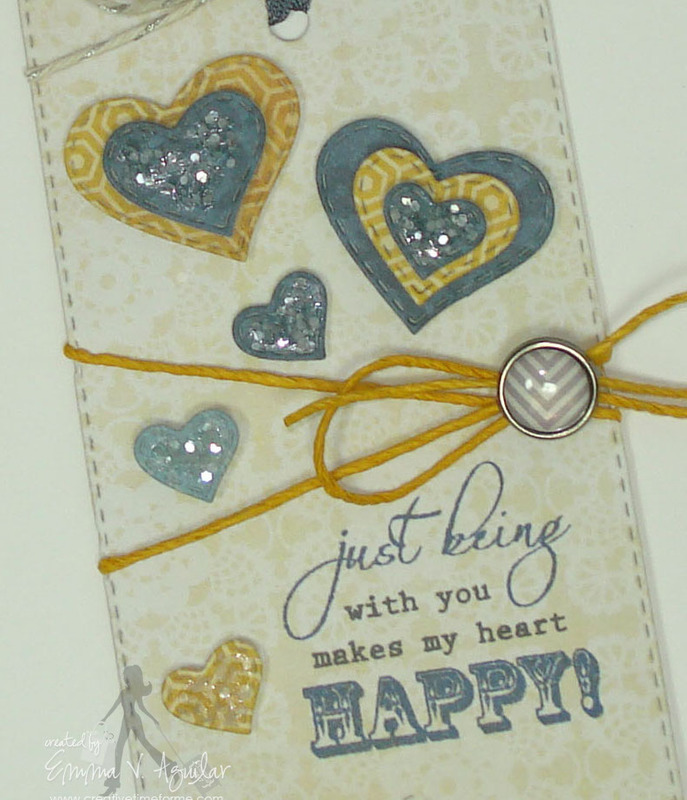 I love those layering heart dies! So very cute. Love the stitched hearts and sentiments. All your projects are beautiful and the Design Team did a marvelous job. oh my goodness Emma, everything is so cute! I love love love the kraft and red card!!!!! oh my!! this looks like it is gonna be another awesome release! love this so far! can't wait to see more! I especially love all the blue I'm seeing - getting rather tired of Red! Fabulous new release. Love love your tag and cards!! Great work from the design team as well. Awesome! 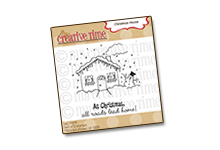 Love all the stamps sets and dies. The DT projects are so inspiring. Cant wait to see tomartow. Once again a great release. I love it!! Super addorable Projects. I already love these products!!! WOWSER this is all so wonderful!! Emma you and the DT made the most beautiful projects! I love it all and can't wait to see them items for sale!!! Awesome release Miss Emma! And super cute projects by each design team member. I'm so proud to be a part of this fabulous group! I love this! I can't wait to see the other projects! So inspirational. What another great release! 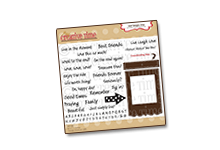 Fabulous projects and super fun inspiration!!! What a lovely set this release is. Just the variety of the projects that everyone had made. How Beautiful!!! Thank you for always inspiring me. Hi Emma, you did it again, I love you sneaks, thans for the video and all your beautiful ideas. omg i love the 3x3 card. 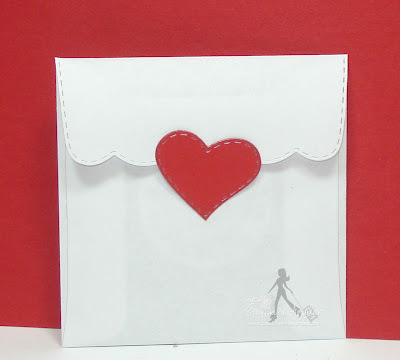 that is such a good idea for little valentines day cards for students. thank you so much emma for inspiring all of us here in the crafting world. You are an amazing designer! Your release is amazing!! I have been waiting for this release and it looks wonderful. I really want the background stamp. Can not wait to see what else is to come. SUPER cute as always! I can't wait to place my order! Love the dies! Can't wait and that stamp set looks awesome too! 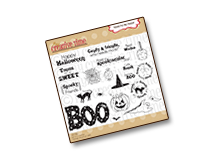 What a fun die and stamp set!!! I love that you can use it so many ways! I'm looking forward to seeing the entire release...its going to be awesome!!! Thanks! Your cards and tags are fabulous, as always. I can't wait to get my hands on this new release and play with it. I really love the large background stamp and how you used it on the stitched card. Awesome idea! Great video, great cards..............GREAT release coming up. I love all of the projects and cannot wait to see more of what's coming up! Great projects and cute products. My fave is the card with the love collage background. I love the tag the best. I adore the stitched hearts dies, definitely a must have. The card was simple but very classy. My 2nd favorite was the always and forever card. These are all Fantastic!! Can't wait to see the rest!! 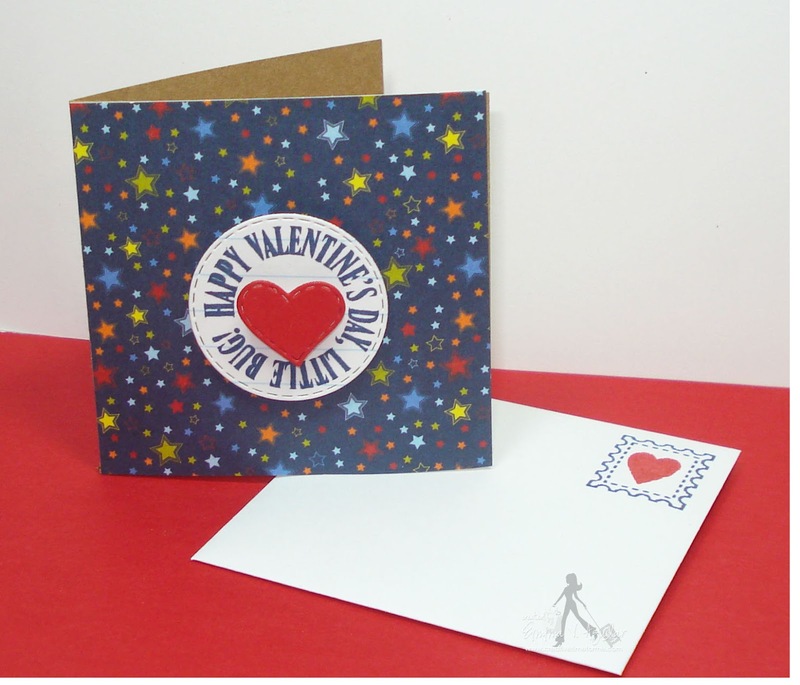 Great Valentine's Day projects!! I can't wait to see the rest and I'm so excited to get started on my projects now!! great Job Emma and designers! Beautiful projects, Emma! Can't wait to see the full release. I have checked out everyone's projects for today..so cute. Can't wait to see the rest of the release. I have made a note about you and MCT on my personal facebook page as well as my family page too! Loving this new release Emma. The background stamp is really cute, and the dies. Love all the projects you made this time. I'm fairly new to paper crafting and have gotten some really awesome things for my stash. I can't wait to start my collection of MCT dies/stamps. How exciting!! I'm loving these projects!! Love this new edition Emma!!! I spread the word on Facebook!!! I just love what I am seeing. Thanks for all the inspiration! Everything is so great! I LOVE what I am seeing and can not wait to be able to see the whole set! Great projects...great video! Heading onto check out the rest of the DT's projects! Very cute! Love your sneak projects! So far it looks like a set I'm going to want! I am never disappointed . . . EVER! Great stuff. And you certainly gave us a feast for the eyes with all of your samples!!!!!! 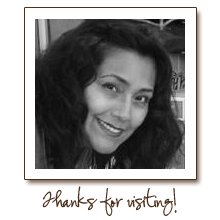 Thank you so much for sharing & for the chance to win! I just love, love, love hearts. Super cute die. I really like the stitching lines you add to your dies. Thanks for all the incredible inspiration. Just love everything you design & create! Always look forward to each new release - thanks so much for all your inspiration Emma!! So many nice projects! Can't wait to see the entire reveal. Wow, those are all such great projects! Loving this set already. I love this ...then again I love all your releases!! All the cards are so cute and love the non traditional colors. Fab fab fab job DT!!! It's so exciting when you Sneak peek your new release! Love your ADORABLE projects! You are always so creative and a great inspiration! Thank you for sharing your AMAZING ideas! Have a WONDERFUL DAY! Love it all. You are just too creative. absolutely beautiful creations! Can't wait to see the whole release! Thank You Emma for a chance to win a giveaway! Loving the new dies!! I can't wait until the orders can be placed! I'm going to have to get all the new dies this time. Thanks for the giveaway! Another fun release day! Perfect die with stitching already in it! Love the matching stamp set with it! Love the die. So cute with all those little hearts. Wow! Great job, you just keep giving us better and better toys!